Check our our selection of pre-configured options or fully customize your own with our new online builder tool! 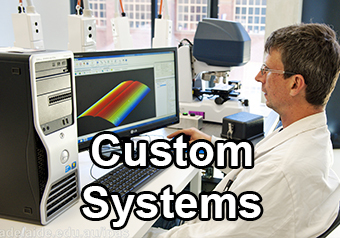 We build the highest quality custom computers designed specifically with your needs in mind! Choose from a wide variety of processor and upgrade options. 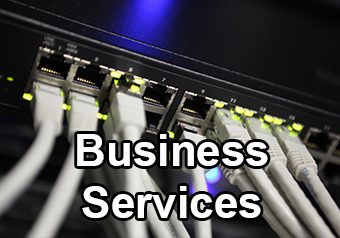 We provide support for your business needs! From remote support to cloud solutions, workstation and server support to asset management, we've got you covered! We are your one-stop shop for repairs of all makes and models of desktops, laptops, tablets, and servers. We can handle what you need, whether it's for home or business, and get you back up and running with minimal downtime and fair pricing. Leave the job to the pros! Don't leave your computer in the hands of a kid! 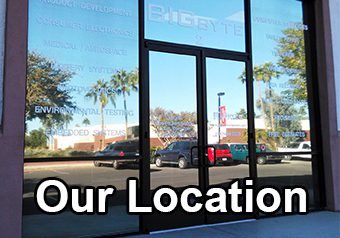 We've been an established retail storefront since opening in 2008 and have years of experience. All of our work is guaranteed and includes a full warranty! Our store carries a selection of refurbished desktops, laptops, and tablets. We can also build brand new desktops to fit your needs. Call or stop in to check out our current inventory! Missing or deleted files? Did your external drive stop working? Data loss can be a scary thing. 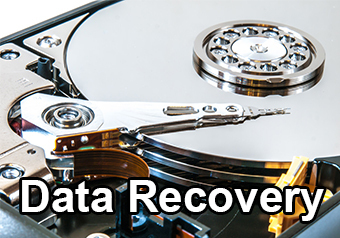 We can recover data off your device and get your important data back! Looking for a new gaming computer? How about a new CAD workstation? We can build any type of desktop, from a basic home computer to the latest and greatest, or anything in between. Check out our flat rate virus cleanup service! No matter how big the virus is, we can handle it for a flat fee and with quick turnaround, usually in 24 hours or less! Don't want to disconnect your computer or bring it down to our location? 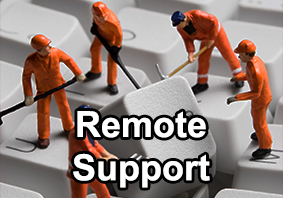 We can complete some repairs remotely over the internet so you never have to leave your home or office. Have old computers and electronics taking up space? Don't toss it in a landfill, we will properly recycle your items, ensuring the toxic materials don't harm the environment. If any items contain personal data, we permanetly destroy it and can provide a destruction certificate if necessary. Best of all, it's all completely FREE! 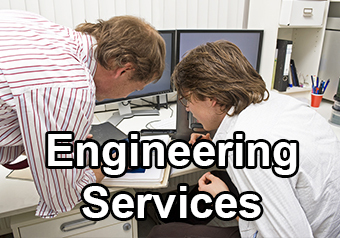 Check out our sister company, Southwest Engineering Concepts, for all of your electrical and mechanical engineering needs. Whether you're looking for a new website for your business, hobby or craft, let our creative staff design the perfect website for you. We can also provide maintience and upkeep for your existing site, and even provide hosting for you. We repair all makes and models of LCD and LED televisions, with quick estimates! Get instant updates on the latest virus threats, computer news, and upcoming sales. Join the community! All refurbished desktops and laptops are on sale now! Call or stop in to check out our current inventory. Our store will be closed Monday and Tuesday, December 24th and 25th. Merry Christmas! Be sure to like our Facebook page for the latest updates! Check out our new online builder tool to customize your own brand new computer! Choose from Intel and AMD platforms, and hundreds of upgrade options. Click here to check out our pre-configured options and to customize your own. Bring your computer in today for our computer cleanup special! Virus and spyware removal, junk file cleanup, registry cleaning, internal and external dust removal, and new anti-virus software, all for one low price. Call or stop in today for more details!